It's been more than six months since my last update, perfect time to review some of the recent happennings in the Raspberry Pi ecosystem. The biggest news was the launch of the Raspberry Pi 3 Model B+, announced appropriately on "Pi Day," March 14, 2018. An incremental update to the Pi 3 Model B, it adds some features requested by customers and takes advantage of some new hardware improvements. As compared to the Raspberry Pi 3 Model 3, the B+ features a CPU clock speed increase from 1.2 to 1.4 GHz. 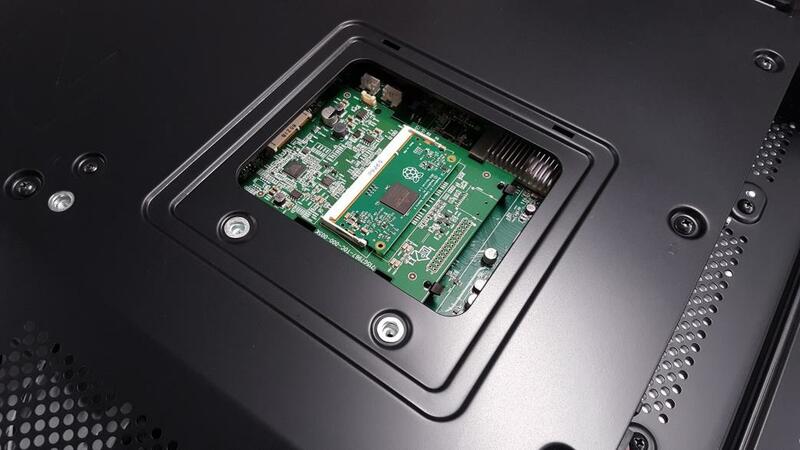 It uses the same 64-bit quad-core ARM Cortex-A53 CPU, but can run a little faster due to new packaging. Wireless support has been improved to support Dual-band 802.11ac wireless LAN and Bluetooth 4.2. It can now operate on the 5 GHz band where it is approximately three times faster. The wired Ethernet support had been upgraded to use a Gigabit chipset, but still being limited by going through the USB 2.0 bus, it can only achieve about 300 Mbps, approximately three faster than the model B. There is now support for Power-over-Ethernet, a standard that allows devices to be powered over a network cable. This will require a separate PoE "HAT" which plugs into the Pi and converts the PoE voltage to what the Pi requires to operate. Along with that is new boot firmware that better supports PXE booting of the Pi over a network as well as improved USB mass storage booting. Improved power management means that the Model B+ can better optimize how it adjusts the CPU clock speed and voltage to maximize performance without overheating the CPU. You can find more details at these two web links. The Raspberry Pi 3 Model B+ retails for the same US$35 price and most distributors had units in stock on launch day. 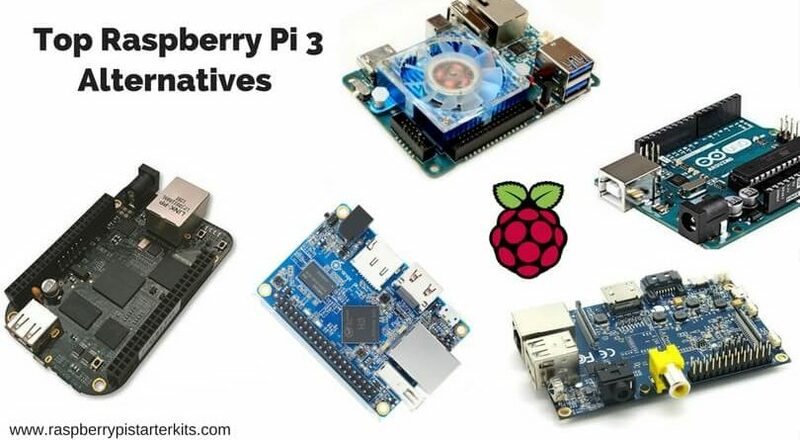 Other releases in the last year or so were the Compute Module 3 and Compute Module 3 Lite launched in January 2017, followed by the Raspberry Pi Zero W at the end of February 2017. January of this year saw the release of the Raspberry Pi Zero WH. This is a variant of the Pi Zero W which comes with pre-soldered GPIO headers. While you can add the header connector to a standard Pi Zero W, not everyone has the necessary soldering skills or equipment to do so. 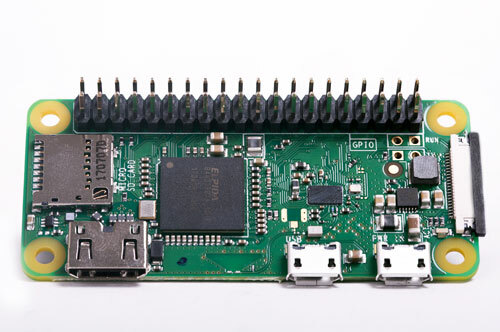 As the Raspberry Pi project becomes more mature, new versions are coming out at a slower pace. A Raspberry Pi 4 is not expected until some time in 2019, although the Raspberry Pi Foundation generally keeps new product versions under wraps until they are ready to be announced as shipping products (no doubt to avoid the Osborne Effect). I'm not aware of any details of a Raspberry Pi 4, but my wish list would include more RAM, USB 3.0, audio input, and maybe some further improvements in CPU and GPU performance while maintaining the same price point. 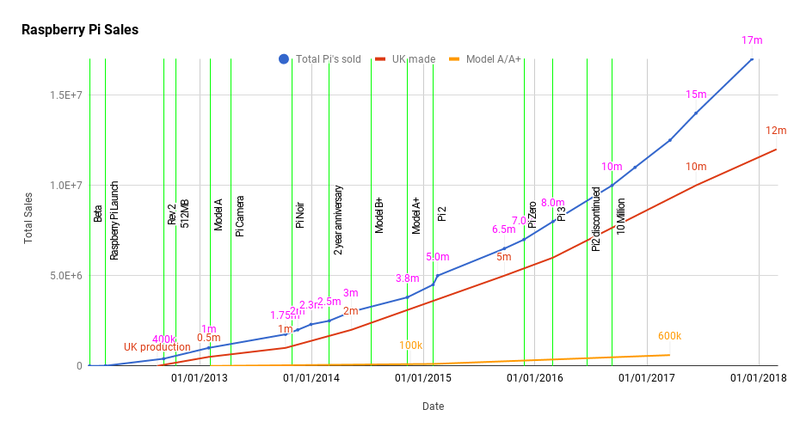 Sales of the Raspberry Pi appear not to have not slowed down, and the current estimate is that 19 million units in total have been sold. 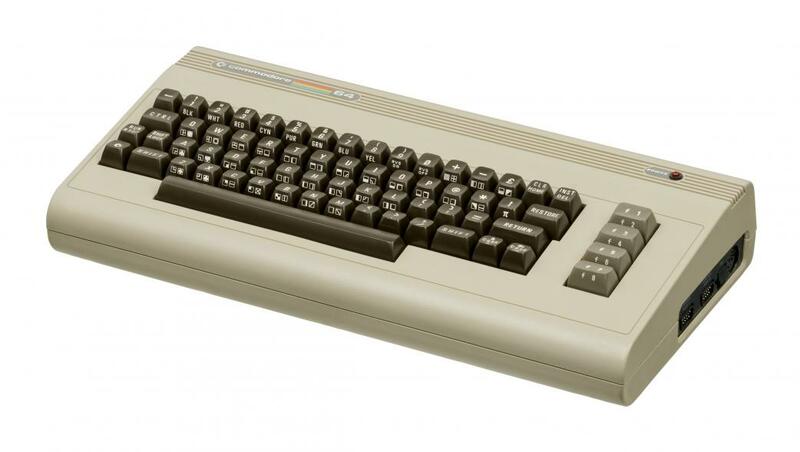 If so, it has now surpassed the Commodore 64 for the title of the top-selling computer of all time. Not so long ago, when I was collecting material for a Raspberry Pi presentation, the Raspberry Pi Foundation had only one full-time paid employee. The organization now reports a team of at least 66 people, and in 2015 had revenue of over 10 million British Pounds (operating as a non-profit). 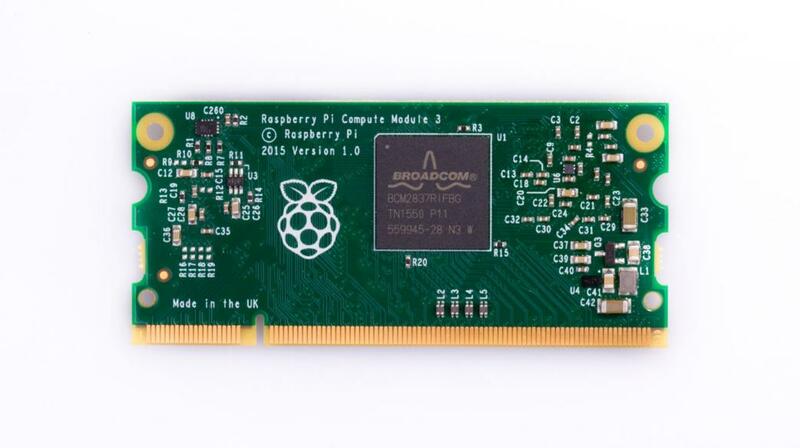 It has now been six years since the first model of Raspberry Pi went on sale on Feb 29, 2012. 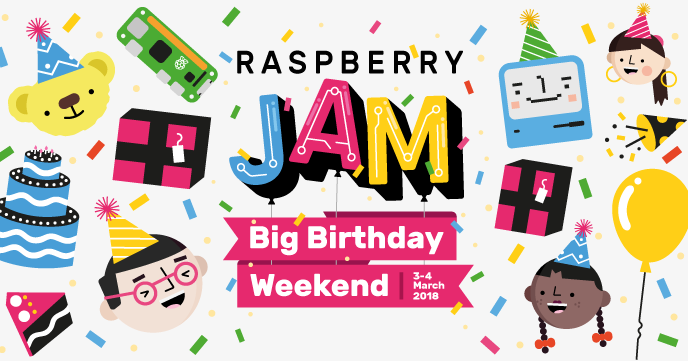 To celebrate, Raspberry Pi Jam events were held on the anniversary weekend in many cities around the world: 150 events in 46 countries. 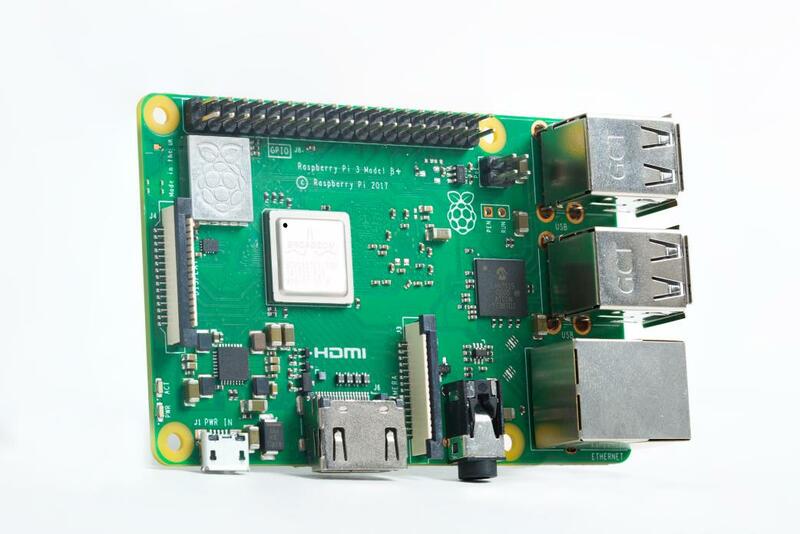 I'm seeing some shift of focus by the Raspberry Pi Foundation away from hardware and moving to educational software applications and support for the Raspberry Pi Pixel desktop on other platforms. Both Google and Microsoft are said to be working on speech and AI applications for the Pi (both are hot topics in the industry today). Education continues to be an important goal with the foundation, offering a number of free courses and training material for teachers. At ICS, we're starting to see consulting inquiries from companies using the Raspberry Pi in commercial devices, often using the Compute Module. The Raspberry Pi is also not the only low-cost single board computer on the market. A number of products, some similar and some quite different, have appeared on the market. A quick search turned up quite a list: ASUS Tinker Board, Arduino INDUSTRIAL 101, BBC micro:bit, Banana Pi M3, BeagleBone Black, C.H.I.P., cloudBit, Cubieboard4 CC-A80 High-performance Mini PC Development Board, Espressobin, Huawei HiKey 960, Intel Edison, Intel Galileo Gen 2, LattePanda, MinnowBoard MAX, MinnowBoard Turbot Dual Ethernet Quad-Core, NanoPC-T3, NanoPi 2 Fire, NanoPi NEO Plus2, ODROID-XU4, Orange Pi Project Board, Parallella, PixelPro, Rock64, Udoo Quad, VoCore2. I recently gave an updated webinar on Qt on Raspberry Pi, which was well attended. One takeaway from the attendees was that there is strong interest in pre-built, tested, and up to date Qt 5 binary packages for the Raspberry Pi. Many users see the need to build Qt from source as a stumbling block, or at best an inconvenient distraction when developing for the platform. I've set as a personal goal to see if ICS can assist in making packages available, either as part of Raspbian or a third-party download. 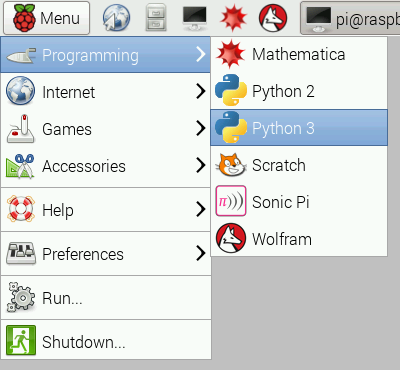 The "PI" in Raspberry Pi stands for Python Interpreter, the recommended language for beginning users. There was also significant interest at the webinar in using Qt with Python, so well-supported packages for the Python bindings for Qt would be another area to explore offering. The upcoming Qt 5.11 release is planned to have better support for Python. That's all for now. I'd love to hear from you if you have questions, comments or any interesting Raspberry Pi projects to report on.